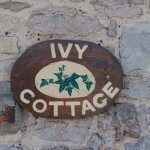 Ivy Cottage sleeps up to 5 people; ideally 2 adults & 3 Childrens. Its rustic character has been maintained with white limewashed walls, flagstone floors with rugs, and exposed beams throughout. 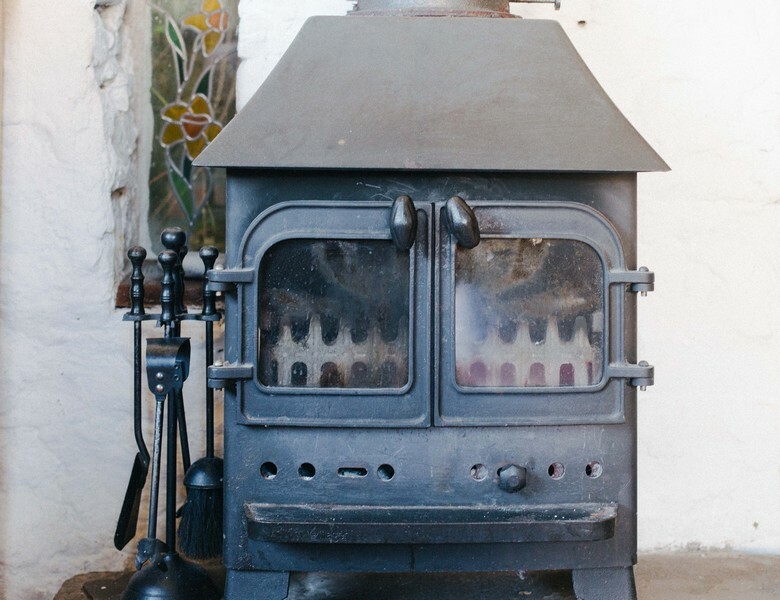 As well as central heating there is a wood burning stove and a basket of logs supplied. This comfortable, cosy, well equipped open plan cottage has everything you could need with quality furnishings digital television DVD,Video and Wi-Fi. The extending dining table can seat 5 people. The light oak kitchen it well equipped with an electric oven and hob, fridge and microwave oven. A passageway leads to a double bedroom, small twin bedroom and ground floor bathroom. The attractively tiled bathroom has a high ceiling, open to the exposed beams. Open a latched door in the passageway and you will find a wooden alternate tread stairway leading to a small attic mezzanine / gallery with single bed. From here you can peep through the spindles to the twin bedroom below. 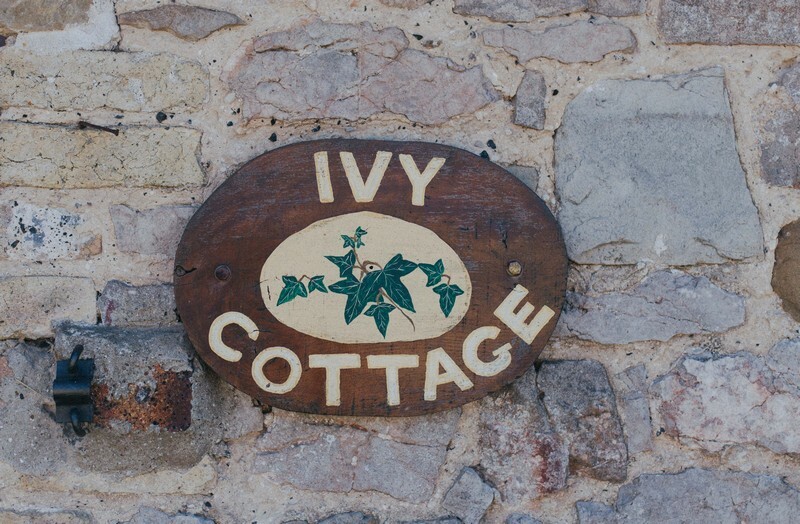 Download a pdf of the access statement in Ivy Cottage here.